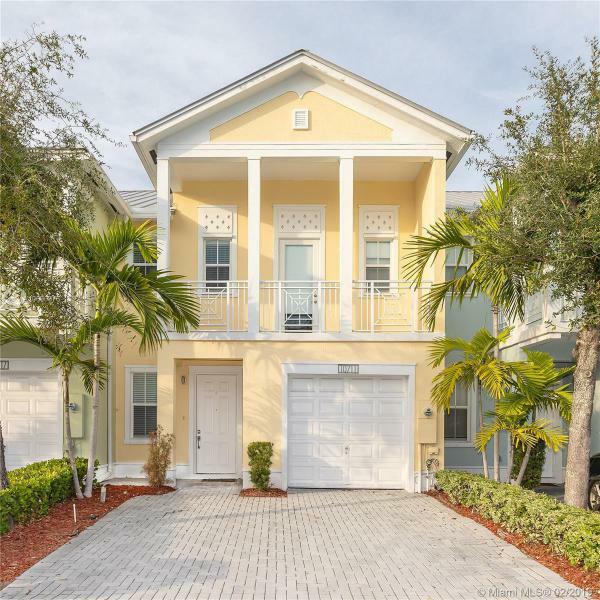 Luxury modern and cozy lake view townhouse in the gated community of the Reserve at Doral East. This beautiful home features 3 bedrooms, 3 bath, marble floors all throughout, wood kitchen with granite counter tops and stainless steel appliances, 1 car garage + 2 space in driveway, Great community with clubhouse ,Meeting Rooms-Fitness Center , pool and visitor Parking ,very close to main roads. A + schools. 7432 NW 107 CT #.